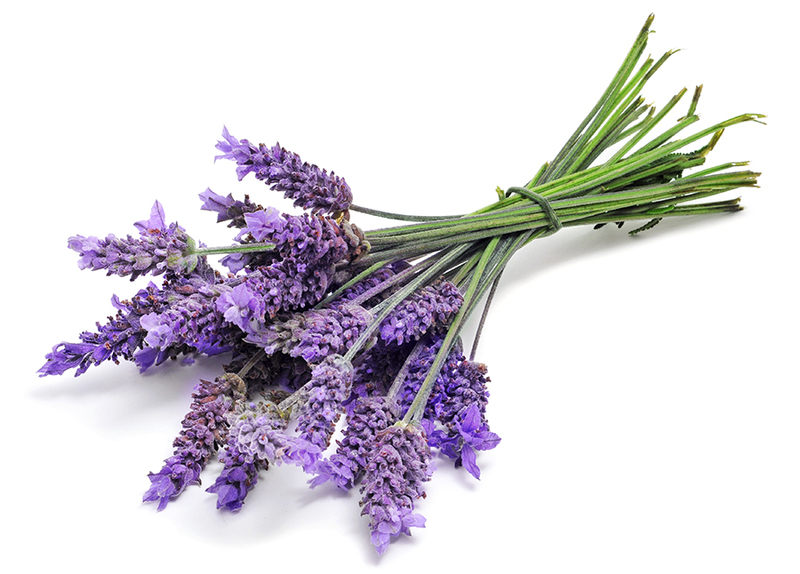 Interested in learning more about the art of working with lavender? 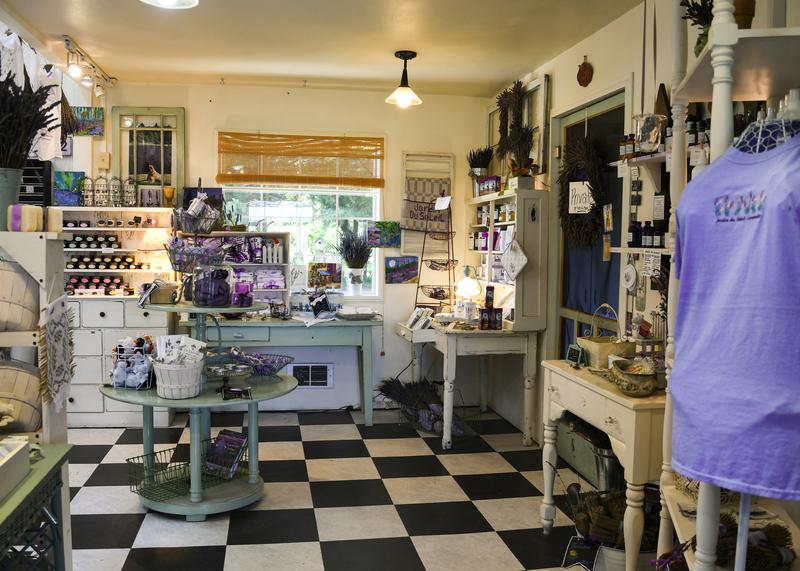 Create your own unique lavender products on an exclusive workshop adventure in Sequim! You’ll visit one of our premier lavender partners and follow step-by-step instruction to create a Lavender craft to take back to Victoria with you. 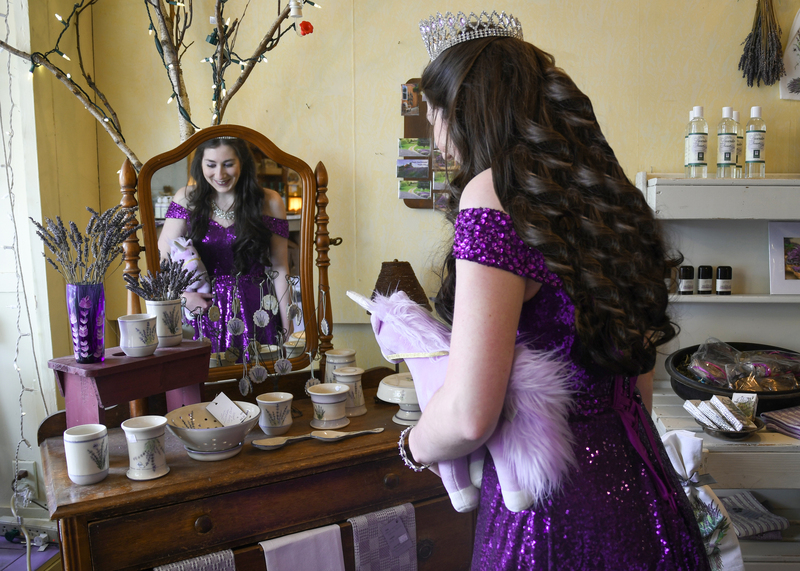 Each trip is designed to correspond with the 10:30am departure from Victoria and the 5:20pm return from Port Angeles, while you spend the afternoon perfecting your lavender creation. Shuttle transportation from the Port Angeles ferry terminal to the Lavender Farms is included in this package. If you have any questions or need assistance with your booking, please call us at 1-877-386-2202. 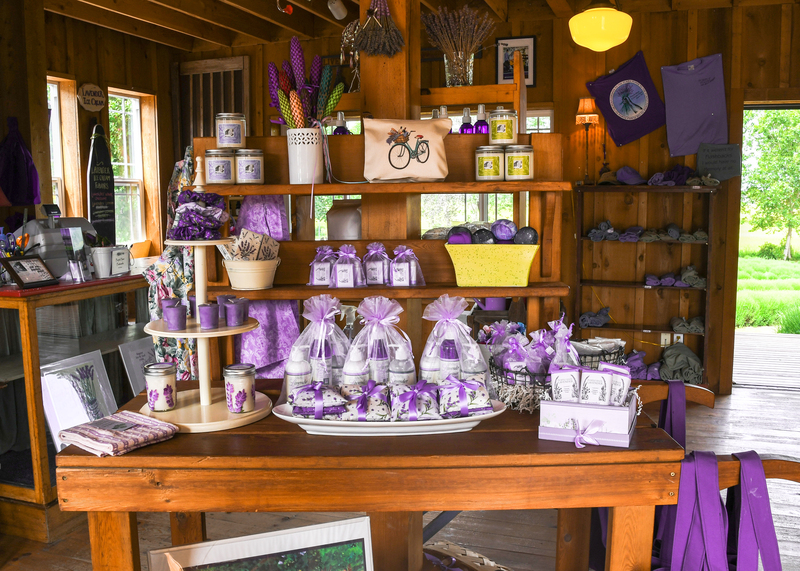 Visit one of the largest family-owned lavender farms in Sequim for an afternoon of crafting and exploration. 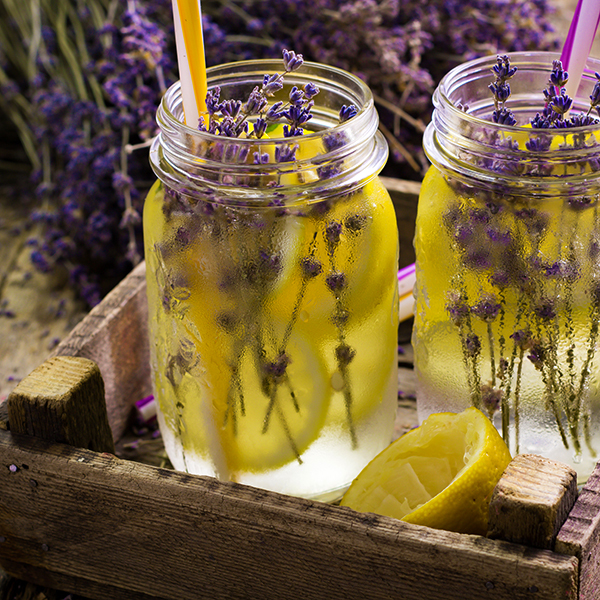 Upon your arrival at B&B Family Farm, enjoy a brief cooking demonstration and learn the art of making refreshing lavender lemonade. Next, each participant will cut their own bouquet of lavender and take part in a guided workshop on creating a beautiful lavender fan. You will take your fan home with you at the end of the afternoon. Our included charter shuttle bus will bring you from downtown Port Angeles to the farm! Learn to make a beautiful Lavender Sunflower and Lavender Sachet at Olympic Lavender Farm in beautiful sunny Sequim. Take your creations home with you! Our included charter shuttle bus will bring you from downtown Port Angeles to the farm where you will be immersed in the aromatic process and production of creating your own essential oils! 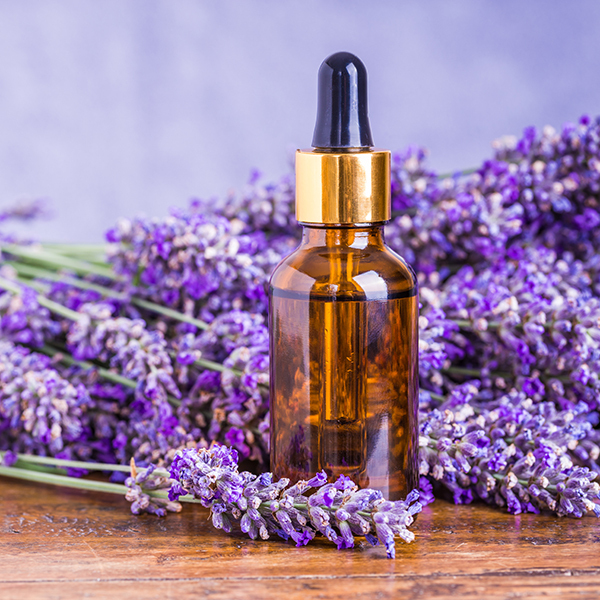 Learn the art of distilling lavender essential oil at a workshop with a local professional at Jardin du Soleil Lavender Farm in Sequim. Our included charter shuttle bus will bring you from downtown Port Angeles to the farm where you will be immersed in the aromatic process and production of creating your own essential oils!